Click to enlarge the infographic above. 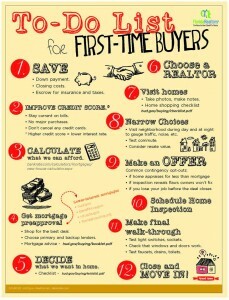 Perfect for any home buyer- first time or twentieth time. 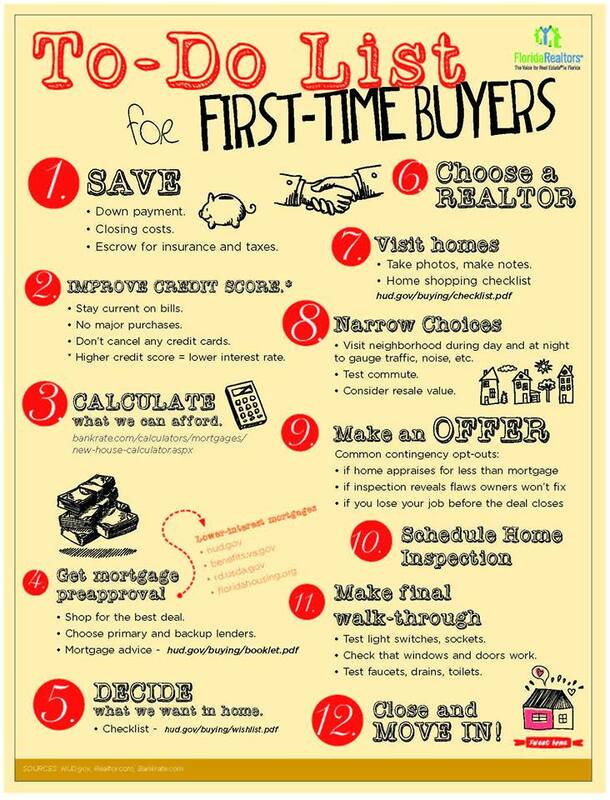 Contact us anytime for help with your buying checklist.